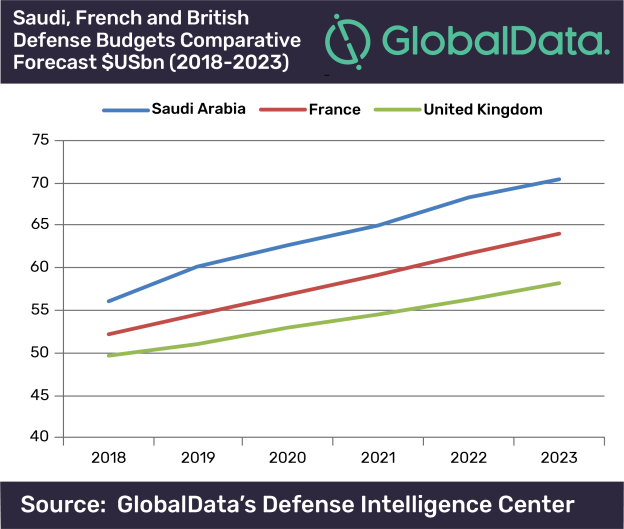 In spite of the current Brexit turmoil, recent evolutions suggest the Franco-British Future Cruise/Anti-Ship Weapon (FC/ASW) program is well on track, says GlobalData, a leading data and analytics company. The joint-program, designed by European missile specialist MBDA, passed a key-review milestone last month, two years into its conception phase and on time to start development in 2020 as planned. A representative of the Defence Equipment and Support agency, part of the British Ministry of Defence, speaking in front of a French audience during a conference in Paris on Wednesday 10th April was confident in the future of the program. However, the UK and France also agree on the missile’s export potential. Both countries want to avoid outsiders’ interference in their commercial decision. An American veto to the sale of SCALP missiles to Egypt by France in July 2018, possible under ITAR regulation whenever American components are concerned, was a painful reminder of the strategic value of industrial autonomy. The two countries also share vexation towards Germany’s unilateral embargo on Saudi arms sales, bringing them back in the arms of each other when it comes to weapon development.